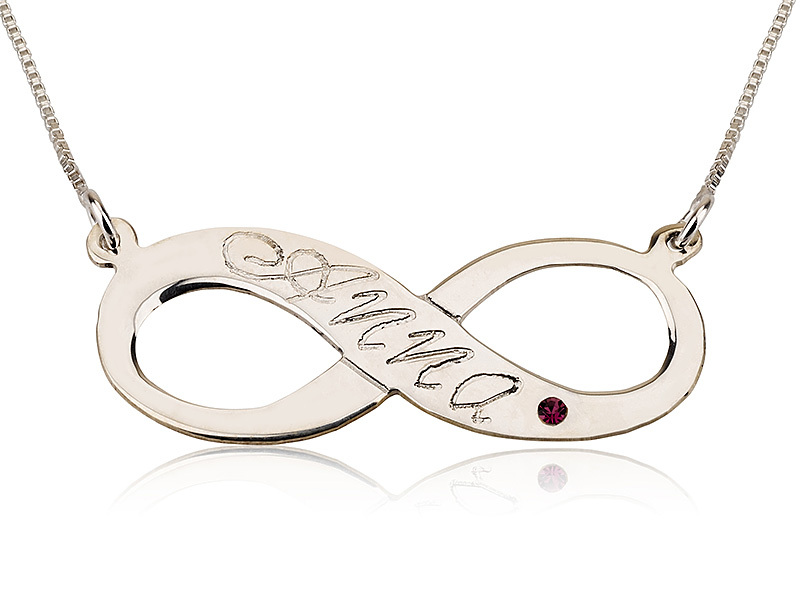 Sterling Silver Engraved Infinity Swarovski Necklace with your choice of Chain Length. 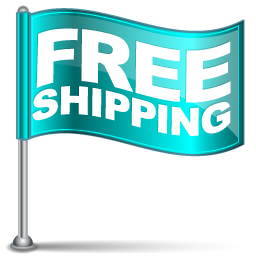 Free Gift Box and Free Shipping. 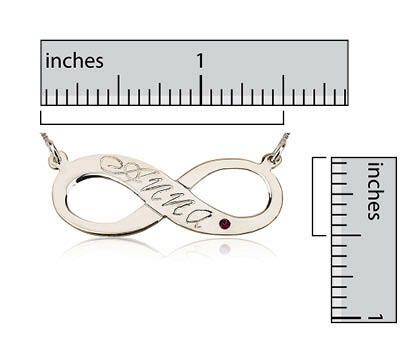 This personalized jewelry gift features the name that you would like on it, along with your choice of Swarovski jewelry stone. 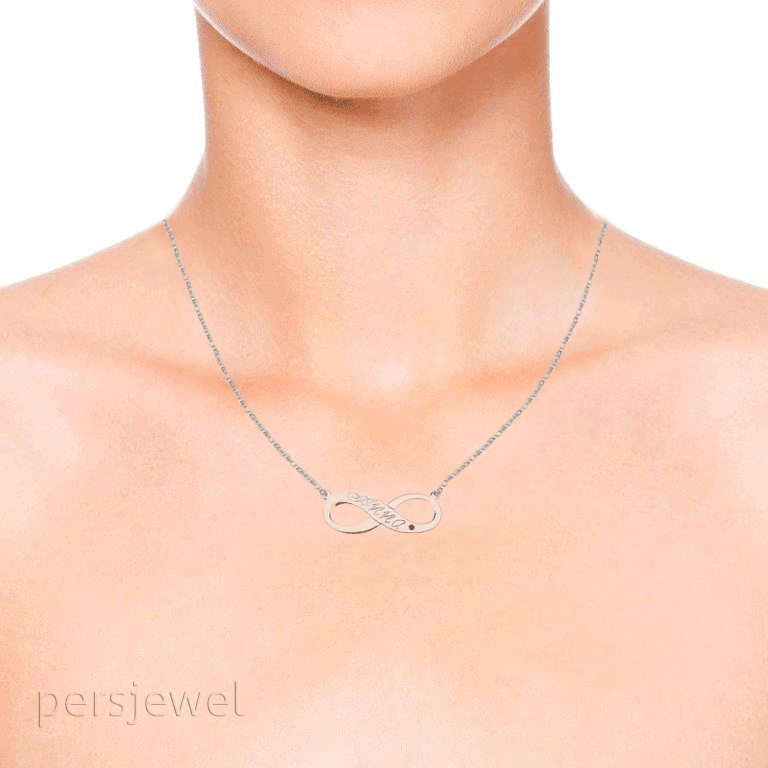 This 925 Sterling Silver Engraved Infinity Swarovski Necklace is unique and beautiful to look at, making it a perfect gift for your girlfriend, mother, sister, a close friend, or for any female for that matter. 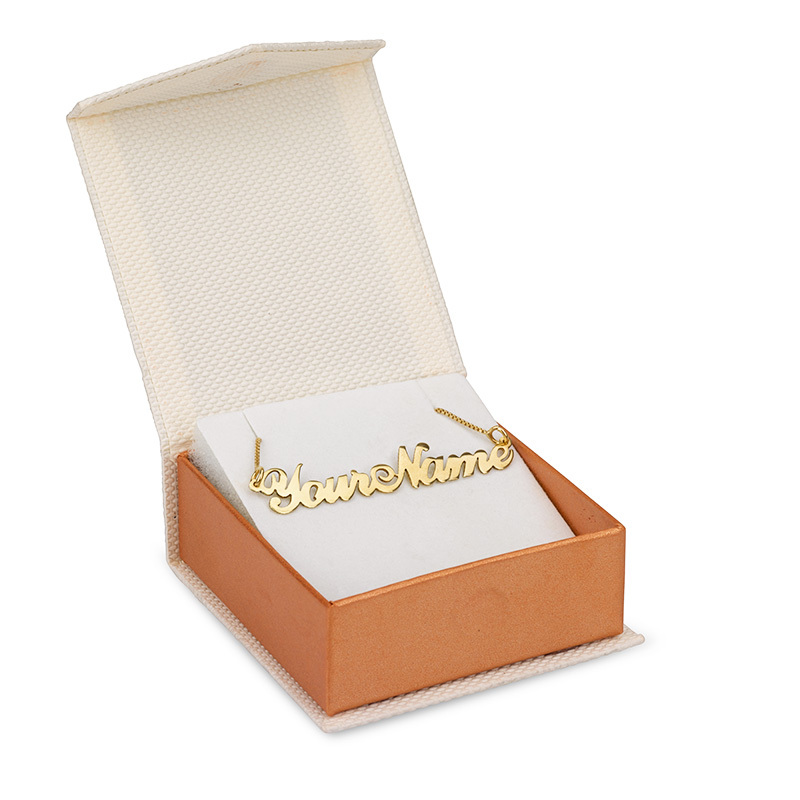 This beautiful name necklace is handmade with the highest quality and a fashionable appearance. 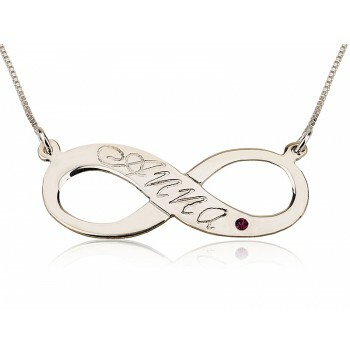 Make any girl smile by giving her this stunning necklace customized just for her. 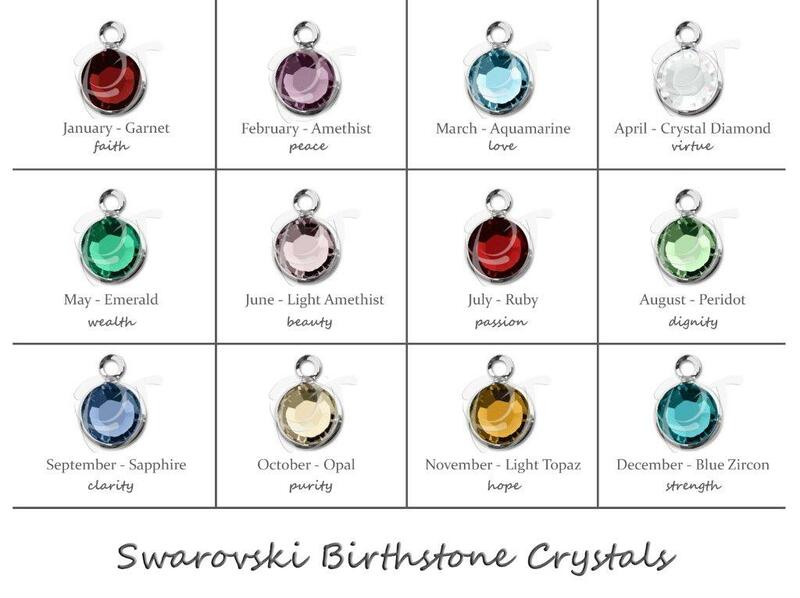 Check out our Personalized Warranty guide for PersJewel Personalized Jewelry.